Double Glazing DorsetÃƒâ€š – Your double glazing project with Apple, a leading local Dorset based company, will includeÃƒâ€š high quality windows and expert installation with a 10 year guarantee. That’s not all, our experienced designers will provide all the advice you need to select the best bespoke design for you and your home and our support team will be there at every step to ensure your project runs as smoothly as possible. 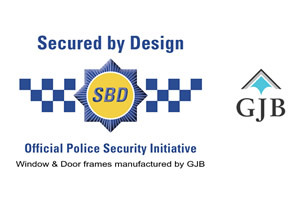 Arrange your free double glazing quote today! 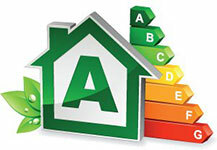 Call our friendly, Dorset based team, on 0800 688 8832. The casement window style is typical of modern uPVC double glazing, complementing most homes with simple, yet smart design. 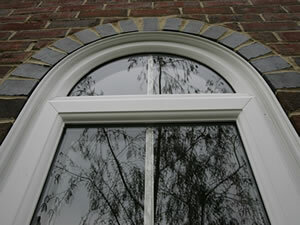 A versatile window with a choice of styling options and colours. 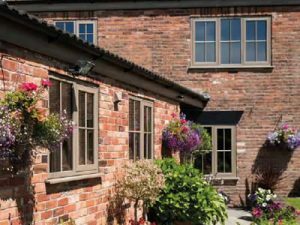 Vertical sliding sash windows, all the benefits of modern uPVC double glazing with the elegance and character of the period. Ascetic options include, sculpted Georgian bars and fittings. 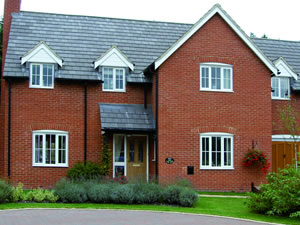 A uPVC Double glazed window with an easy to clean large glazed area and excellent ventilation capabilities. 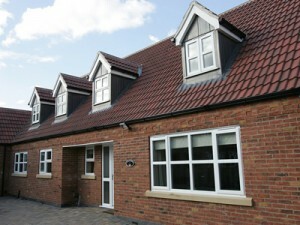 Our Tilt & Turn windows are available in a range of colours with additional customisation options. 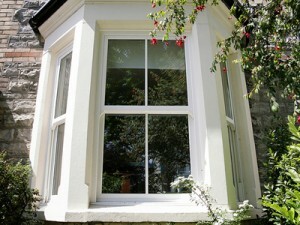 Ideal for premium properties and window replacement in conservation areas. 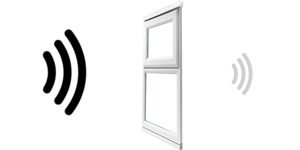 County Windows are a very well established Dorset based double glazing company, we have been installing quality double glazing in Dorset for over 20 years. 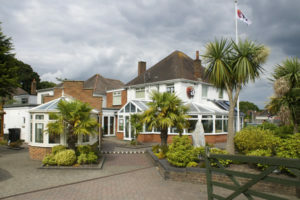 Our head office is situated near Bournemouth airport but we have double glazing showrooms in Bournemouth town centre, Parley, and Weymouth. 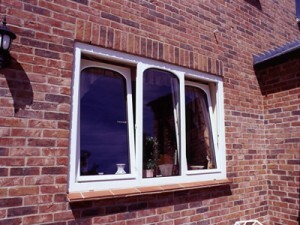 Drop by or call our friendly Bournemouth based team on 0800 688 8832 and get your double glazing project started.